Do you know what is one of the biggest mistakes authors make when it comes to selling books on Amazon? They promote their Amazon book sales page. Yes, you heard that right. I am saying if you want to sell more books and grow your email list, you shouldn’t promote your Amazon book sales page. This is what Amazon sales page looks like. I am saying if you want to sell more books and grow your email list, you shouldn’t promote your Amazon book sales page. 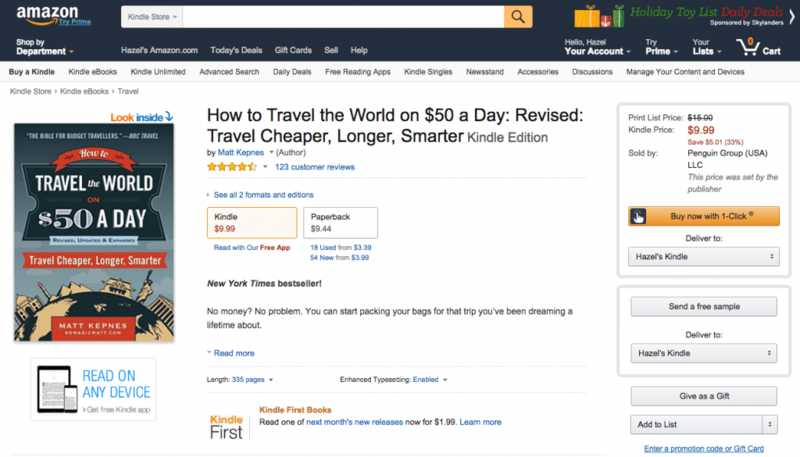 To sell your book on Amazon, you need to set up a sales page on its website. And having just one that is crappy will not do you any good either. You need to set up AND optimise your Amazon book sales page if you want to sell more books. So what do I mean by not promoting your Amazon book sales page if having one is actually essential? You see, when it comes to selling your book online. You need two things: attention and conversion. 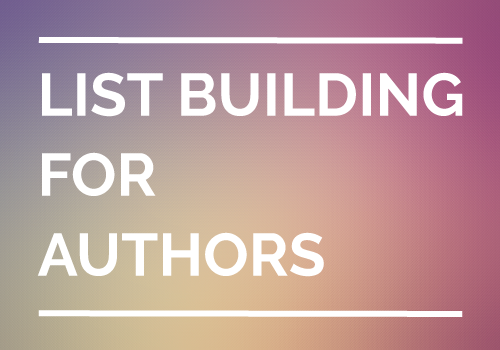 I know many authors including yourself are working hard in getting more attention for your book. You may be telling your family and friends all about it. You send them to your Amazon sales page. You may be making announcements on Facebook, Twitter and other social media platforms. You send them to your Amazon sales page. You may even be paying for advertising such as book banner. You send them to your Amazon sales page. But let’s see what happens if you send this group of people to your Amazon sales page directly. To be brutally realistic, the second scenario is going to happen most of the time because of two well-known marketing facts. #1. 50 to 80% of new visitors leave your site and never return. #2. On average it takes 7 interactions before a purchase decision is finally made. What it says to you is that, if people don’t buy immediately after seeing your book for the first time, they leave and will never return. And what makes it worse is that, you don’t even know who actually leave your page if you send them directly to Amazon. Most of them never return for a second visit, let alone giving you a 7th chance to have further interactions. By promoting and sending your best traffic directly to Amazon, you may make some sales, but you also lose out subscribers and more sales. If that is a problem, what is the solution to that? 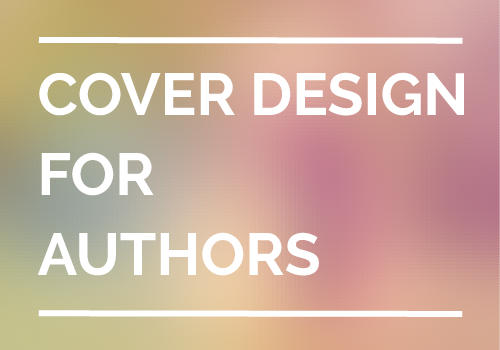 Don’t send your potential buyers to Amazon, but send them to your book landing page first! What is A Book Landing Page? Do I Need One? Within the realm of marketing, a landing page is defined as a standalone web page that a visitor can “land” on and has been designed specifically for fulfilling a focused objective. A book landing page, on that note, is a page designed for more leads and more sales. On the upside – if your web visitors are ready to buy, your book landing page helps to drive more sales and increase revenue. On the downside – if they don’t buy immediately, it helps to capture their contacts for future follow ups, before they leave. The best part is, unlike an author website, a book landing page is much easier to set up and could be literally done within hours! 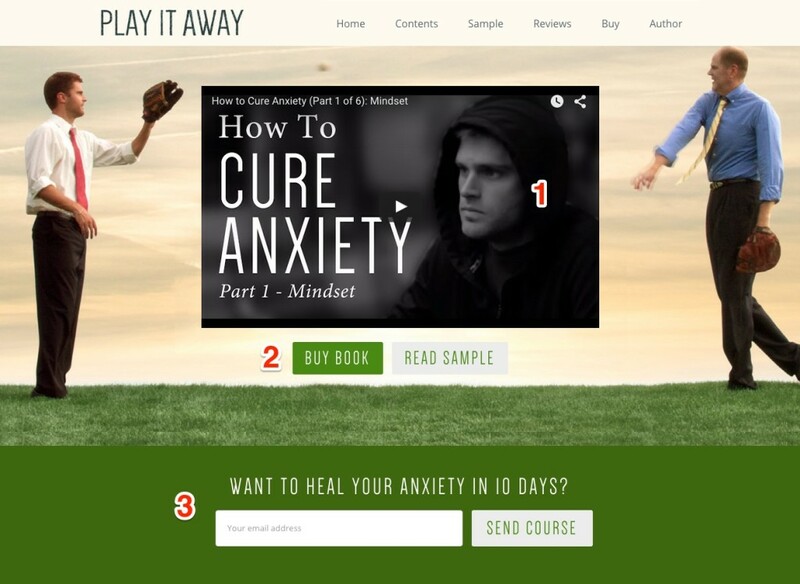 What I want to show you here is a well-designed book landing page from the best selling author Charlie Hoehn for his book, Play It Away, which had successfully hit #1 on Amazon after its release. You may view the entire page live here or read on where I have dissected the page into different smaller parts with further explanation. It’s an open secret that the top portion is still the most valuable section of your page, therefore you should make good effort to design this area. Assuming your visitors don’t scroll, this is the only chance you have to make the most out of your traffic. It doesn’t have to be hard. All you need is to insert an Obvious Opt-in Panel that includes three important elements. 1. A message to catch your visitors’ interest and keep them on your website. This may come in the form of text like headline, or video like book trailer. Regardless what media you use, remember to keep it specific (preferably short and with purpose), unique (trigger curiosity and interest) and blend in some kind of urgency. 2. A call-to-action to provoke an immediate next-step from your audience. Encourage your visitors to do something small and less intimidating to make them participate on your website. Some people may be more than ready to buy, you want to give them just what they want – “Buy Book”. For the rest who are not so ready, you’d want to get them covered too by offering a free chapter sample. 3. An opt-in form to capture your visitors’ email address to build your list. Have I said so already? 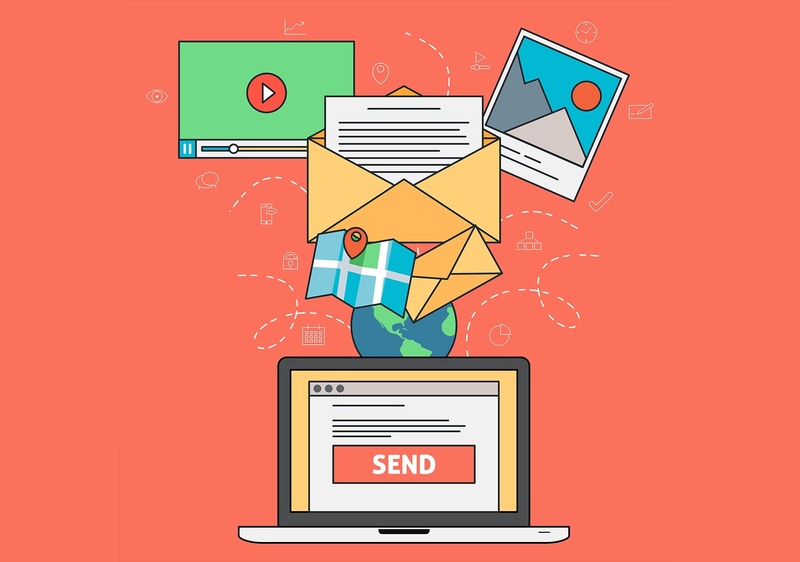 Give away something specific and useful to your audience in exchange for their email addresses so you can keep in touch with them. You may think that you have a good product and people should really buy, the sad truth on the Internet is that people don’t really care about what you sell – at least not at the beginning. You have a book, but so what? If you don’t introduce your book the right way by structuring your content around your audience’s interests, your message is going to be ignored because people don’t read! They may scroll down your page but they don’t read. Therefore, avoid long story of what your book is about, but write a good copy of what your book is about to help/ entertain/ do different for your audience. Like what Charlie had on his site, one good way is to summarise and make a bullet list of all major benefits your audience can get from the book. Not sure how to write yours? Here are three simple steps to write a better book section. 1. Come out a list of features or what your book is about. For example, my 4-week plan. 2. Attach a specific outcome and rephrase it into a benefit. For example, my 4-week plan for healing anxiety. 3. Spice it up a little! 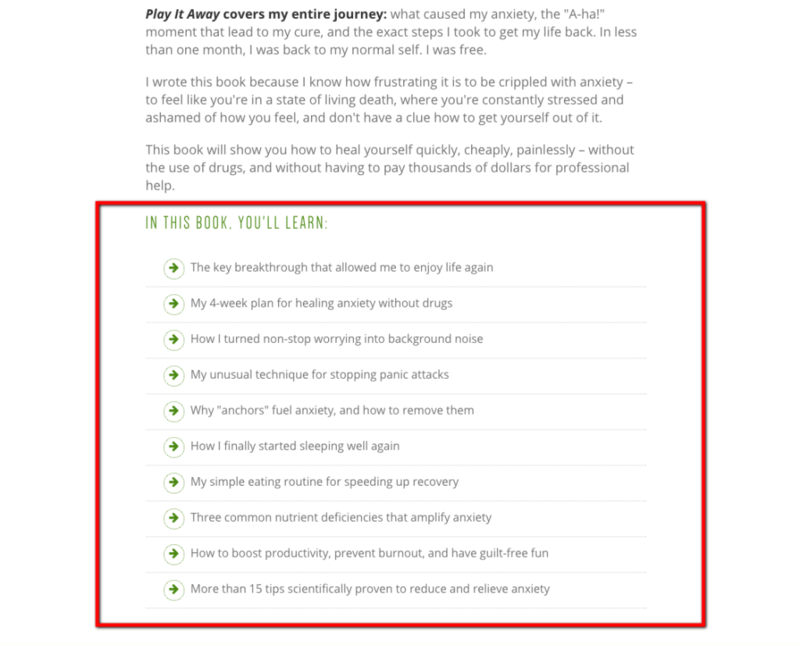 For example, my 4-week plan for healing anxiety without drugs. An endorsement from a person whose opinion you value, like industry leader or celebrity. A review published in a source you respect, like Amazon.com and TripAdvsior.com. This is what is known as social proofs. Social proof, also known as informational social influence, is a psychological phenomenon where people assume the actions of others in an attempt to reflect correct behavior for a given situation. This effect is prominent in ambiguous social situations where people are unable to determine the appropriate mode of behavior, and is driven by the assumption that surrounding people possess more knowledge about the situation. How does this help to sell your book? When there are just so many books out there published in your genre, your audience is paralysed with choices. They feel that they are less capable of making informed decision for which book to pick up and buy, so they rely on… social proofs (right!) to evaluate and choose the books that deserve their money and time. But social proofs isn’t everything and there is a possibility that they may backfire if you build them wrongly. All in all, there are 3 main types of social proof you can use on your book landing page. 1. Influencer or celebrity endorsements. If you are able to get the leaders in your niche to write a few words about your book, make sure you include that at the top! 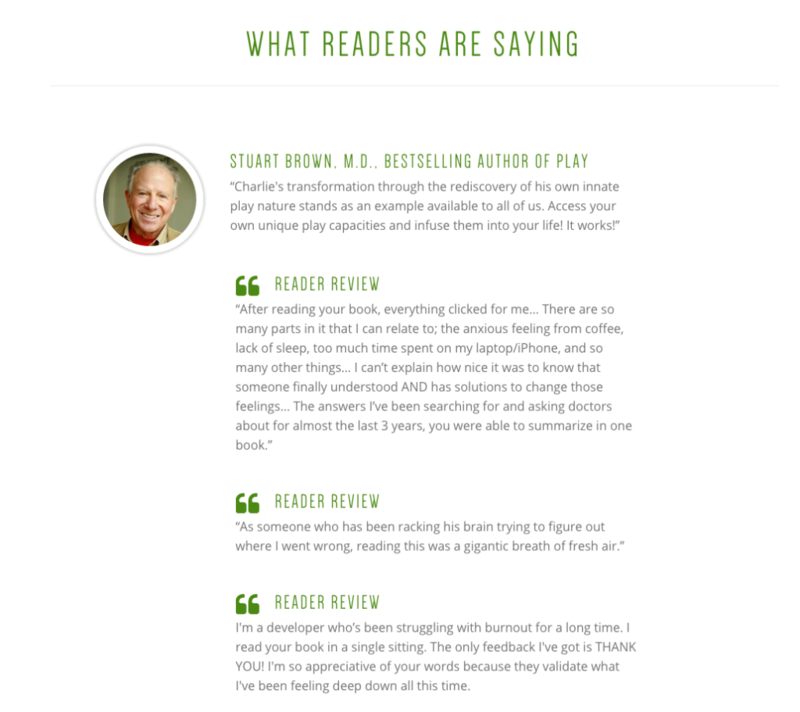 For example, Charlie’s book is heavily influenced by another book, Play written by Stuart Brown, so he makes sure his visitors see his endorsement the first thing in this section. 2. Ratings and reviews. This is most commonly seen on Amazon, in fact, you may already have quite a few on your Amazon book page. Sort them out and put your 5-star reviews here! 3. Testimonials and case studies. If someone has read your book and got significant positive results, you may want to feature him as a reader’s story. Case study from real people is powerful because it demonstrates your content isn’t just good on paper but also proof that it works in reality. Others like book award badges and media logos also increase your credibility and credential. But don’t overdo this, only include what are appealing and perceived more to your targeted audience. What is the main difference between selling on your book landing page versus your Amazon sales page? It is that you are now able to price your book wisely – with a 3-option table like below – when it comes to the important moment to ask for sales from your audience. While I can’t know exactly how much revenue Charlie has made from his book with this pricing model. Nathan Barry has shared how a similar pricing model like this generated him $19,547 from 322 sales in 48 hours. There are a few psychological reasons behind this pricing table. Reason #1. 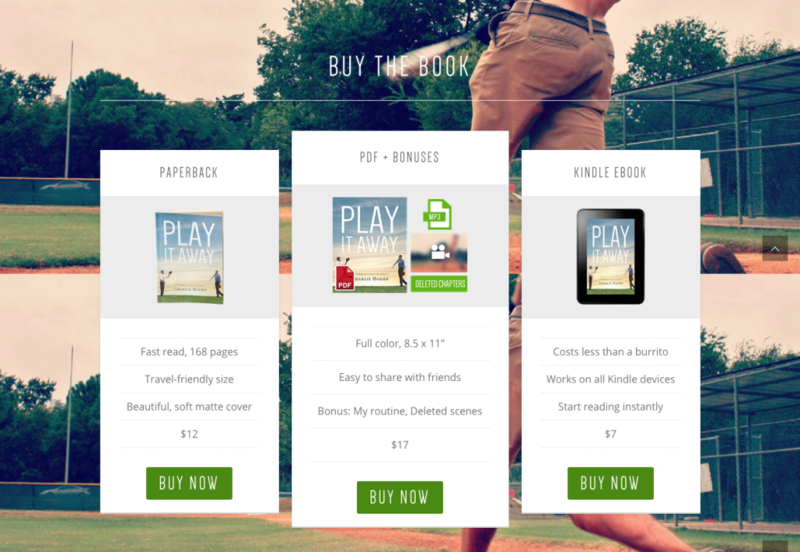 By offering one option you try to close sales by asking a Yes/ No question to your audience, “This book is $7, do you want to buy it?”; But by offering three options you reframe the situation from “Do I want to buy?” to “Which package should I choose now?” as if your audience are already ready to buy. Reason #2. How we perceive something as “cheap” or “expensive” is all relative. By packaging different values together, you allow your readers to choose and compare what is best for them. Your book is never too “expensive”, it has become”more” or “less” expensive when valuing the bundles. Reason #3. Human behaviour is funny. On one hand we don’t want to feel powerless in making decision (only one choice! ), yet we get paralysed when overloaded with choices (5 choices is too many!). By offering three price choices you make your visitors feel that they are in control to choose, and you gently prompt that one of them is a “popular package” where most people go to. Did you see how Charlie make the middle column more obvious than another two? Don’t drive your traffic to your Amazon sales page directly, unless they tell you to do so. In general, people just aren’t ready to buy the first time when they come to your website for various reasons, and it takes couple more follow-ups to continuously move them closer to that buying-line. You need a system specially designed to build and grow your email list (in the case that they don’t buy) and to double or triple your book sales (in the case that they do buy). That is something that cannot be done on your Amazon sales page. That is the reason you should have a book landing page in place. Do you see how powerful it is to have one for your book? How do you plan on using it to your advantage? This is very valuable content with some excellent ideas. I really like the simplicity and psychology of the 3 packages and their layout. That should help me solve a problem in knowing how best to market all the additional documents that I have prepared for my book. So pleased I found this page! Thanks it’s answered some of the questions I had.